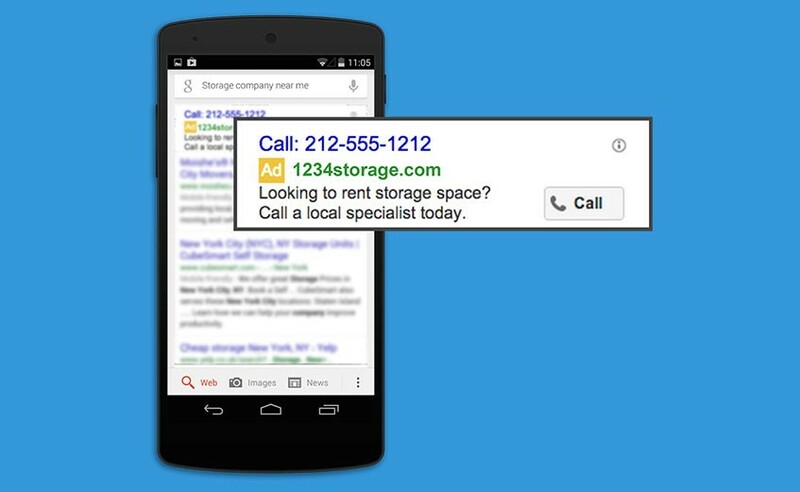 Adwords Call-Only Ads are great, up to a point. When executed correctly, Call-Only Ad campaigns have proven to be an invaluable strategy for driving calls to businesses. This is no surprise, considering that calls to businesses from smartphones are predicted to reach 162 Billion by 2019. You can’t retarget your callers by using traditional methods. People who ‘tap’ to call your business never visit your website. This makes it impossible to build a cookie-based retargeting audience since the caller did not visit your website. With retargeting being a significant driver for boosting conversions, I think it is of utmost importance that all marketers retarget their inbound callers. It only makes sense right? Good, now that we are on the same page, let’s think outside the box a bit. With social media usage on the rise, It’s safe to assume that many of your callers use popular forms of social media, such as Facebook and Instagram. Armed with this knowledge, we can use Facebook Custom Audiences to find your callers and retarget them. I have found that for every 100 phone numbers I upload to my Custom Audiences, Facebook can locate on average, 60 of my callers. A 60% match rate is not so bad, wouldn’t you agree? Now that you see where I am going with this, let me quickly break down the steps so you can begin retargeting your Call-Only leads. 1- Export a CSV file containing all the phone numbers of people who called your business. 2- Create a Facebook Custom Audience of your callers’ using the CSV file. 3- Use your newly created Custom Audience to create highly relevant retargeting ads. You can increase your Custom Audience match rate by as much as 30% when you update your audiences with multiple points about your callers. It is possible to retarget your Adwords Call-Only leads by leveraging Facebook Custom Audiences. When you retarget your callers you will see higher click-through rates and an increase in conversion rates of your Call-Only campaigns. Are you ready to retarget your Call-Only leads and convert them into paying customers? Want to automatically update your custom audiences in near-realtime? Learn more about Zigglio.